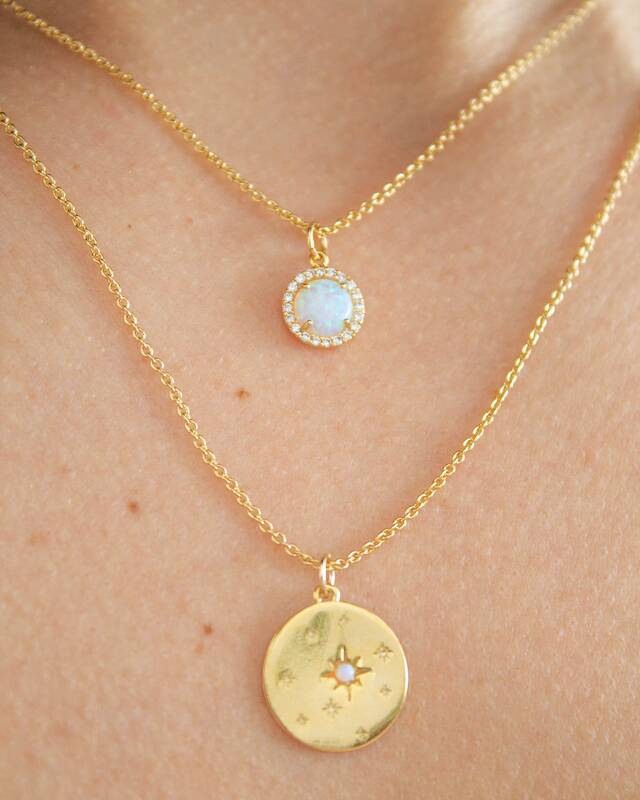 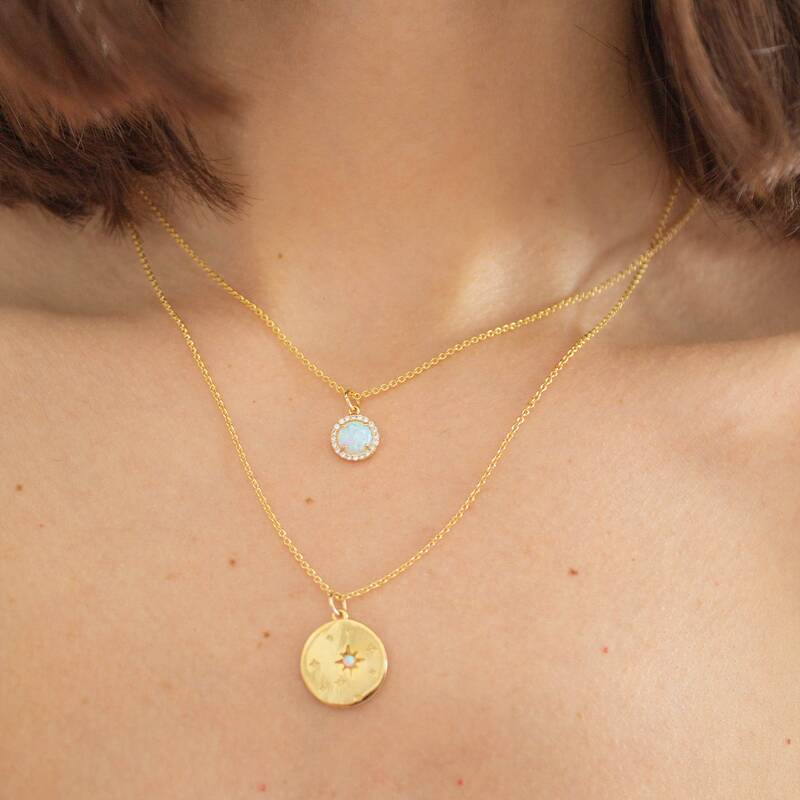 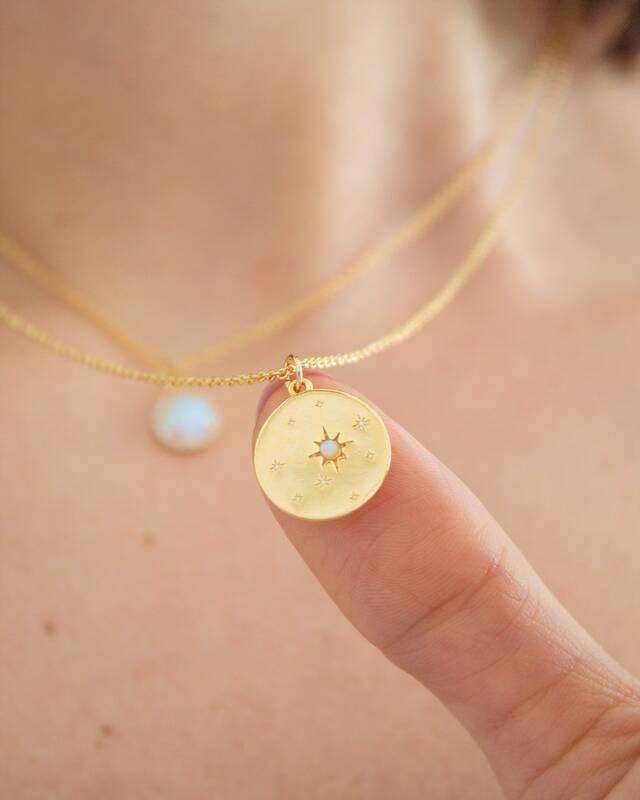 A night sky full of stars, one of which is set with a stunning opal stone. 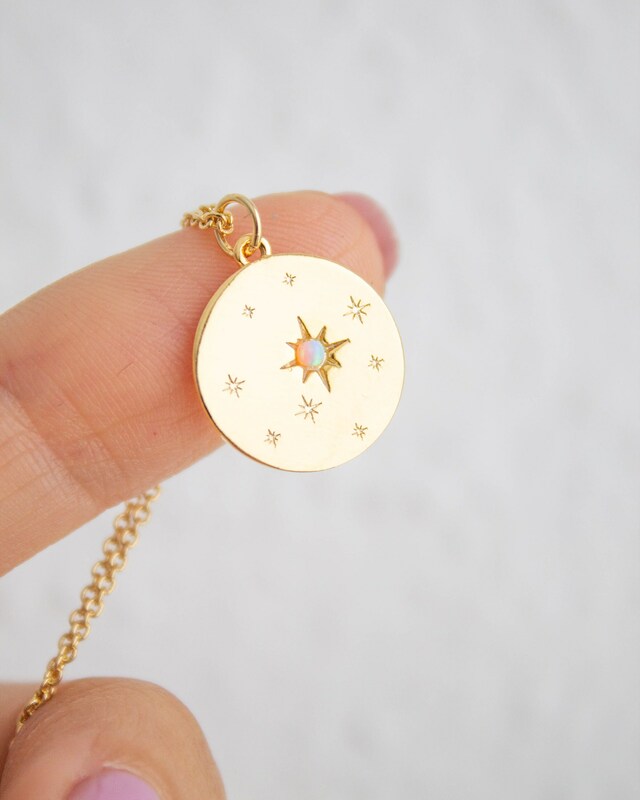 The one to wish upon! 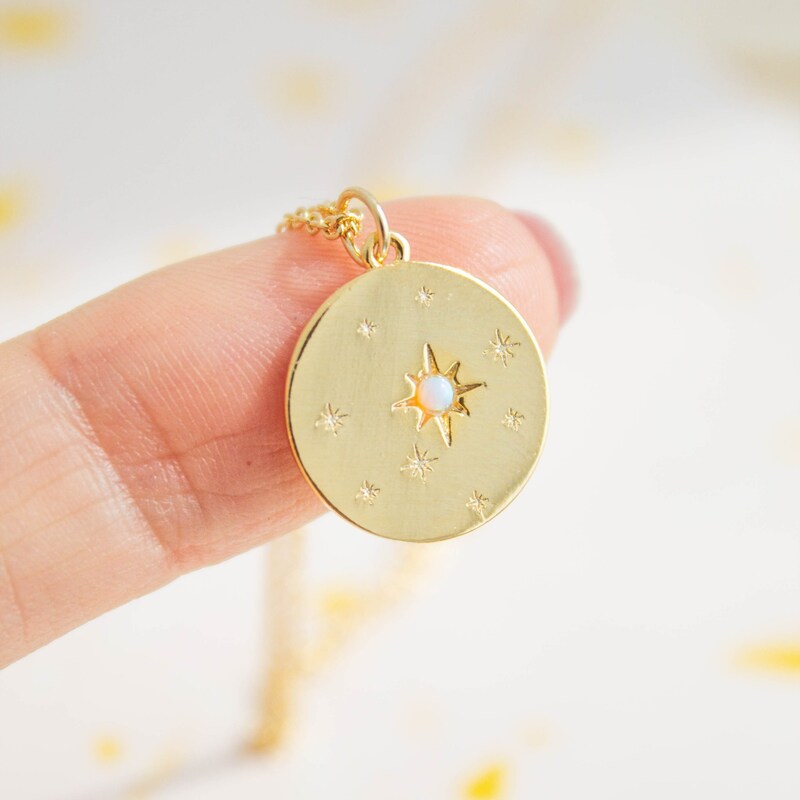 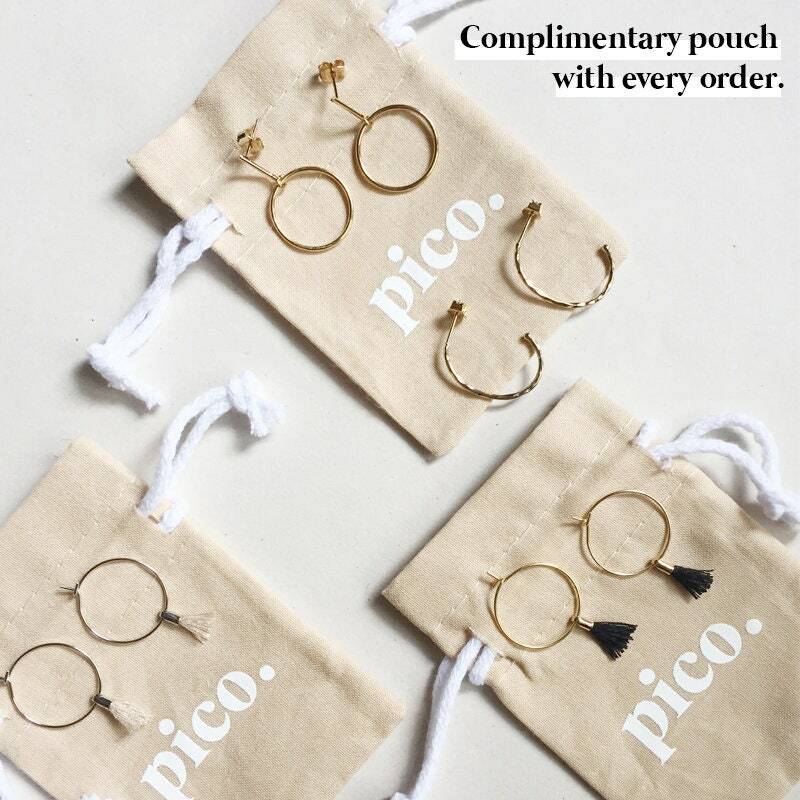 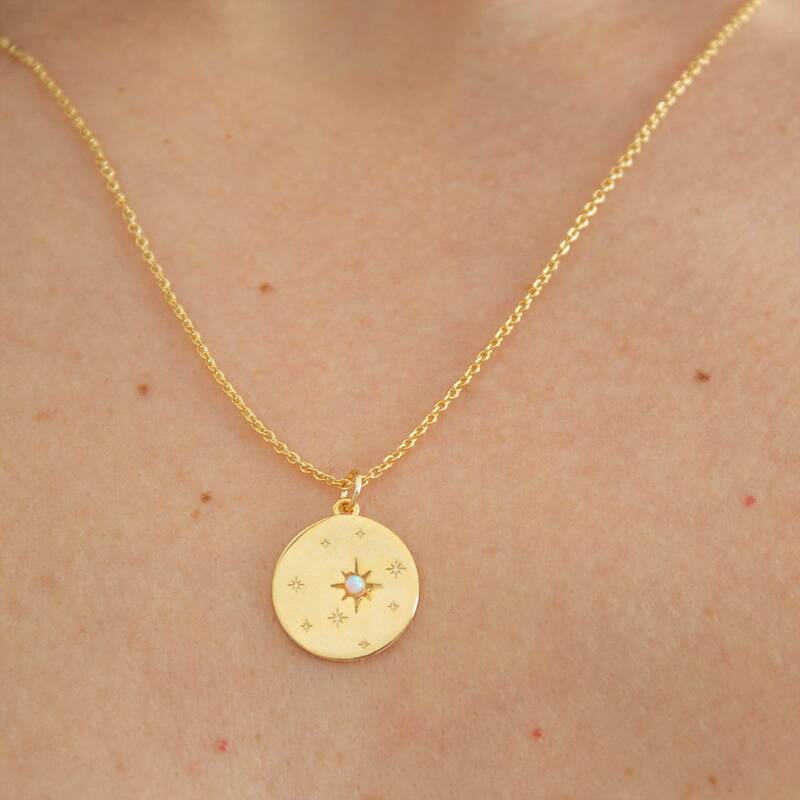 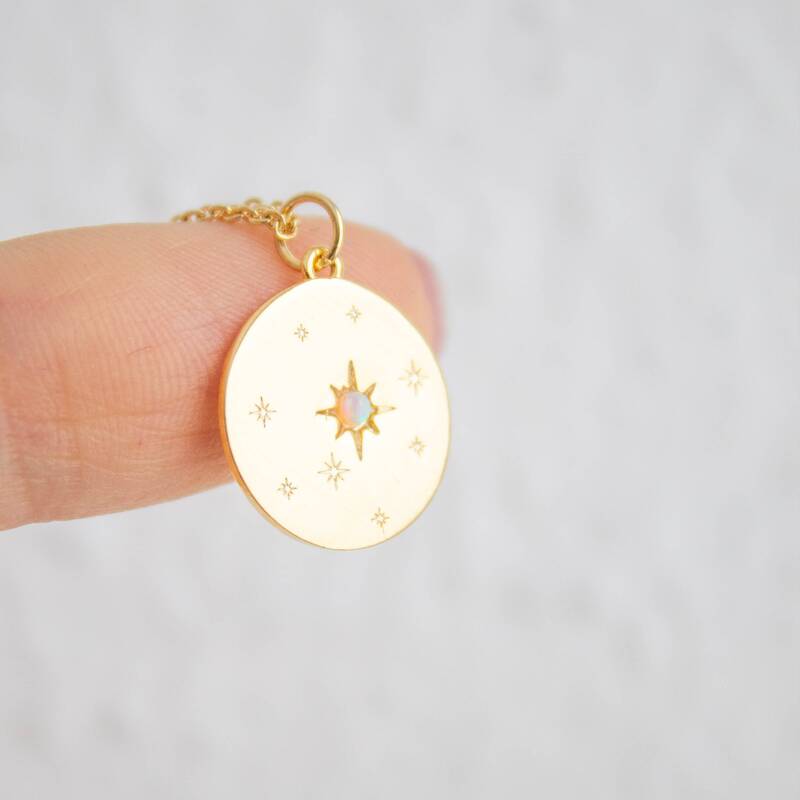 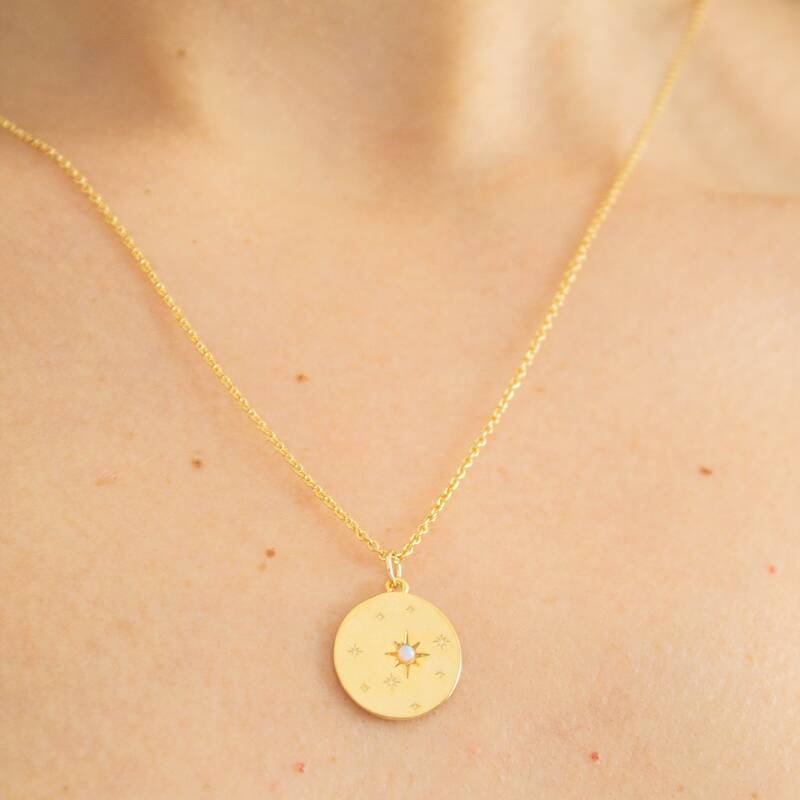 The charm features little star motifs and is set with an opal stone.